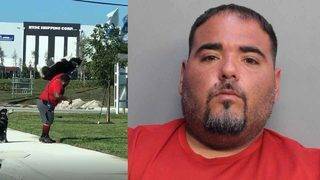 A man was sentenced Wednesday to 12 years in state prison for a January 2017 hit-and-run crash that left one man dead. 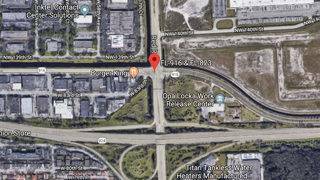 A fire erupted in a Hialeah warehouse Tuesday that is used to collect used shell casings from gun ranges, authorities said. 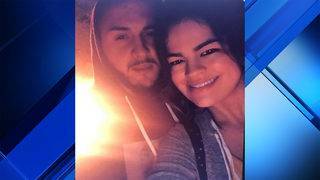 A woman died and her boyfriend was taken to Jackson Memorial Hospital after a crash involving an ATV Sunday night in Hialeah. 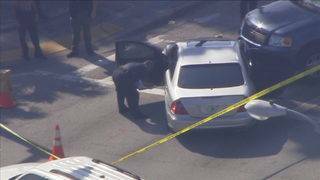 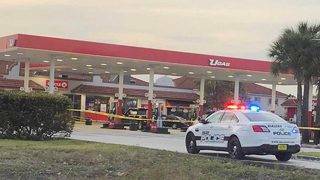 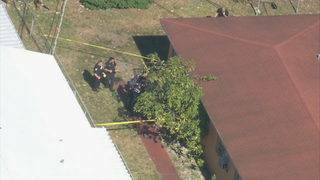 Hialeah Police Department officers are investigating a Thursday afternoon shooting. 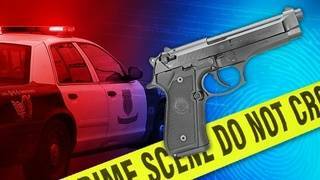 A convicted felon accidentally shot himself in the leg Tuesday and then ordered his 14-year-old son to discard the gun, authorities said. 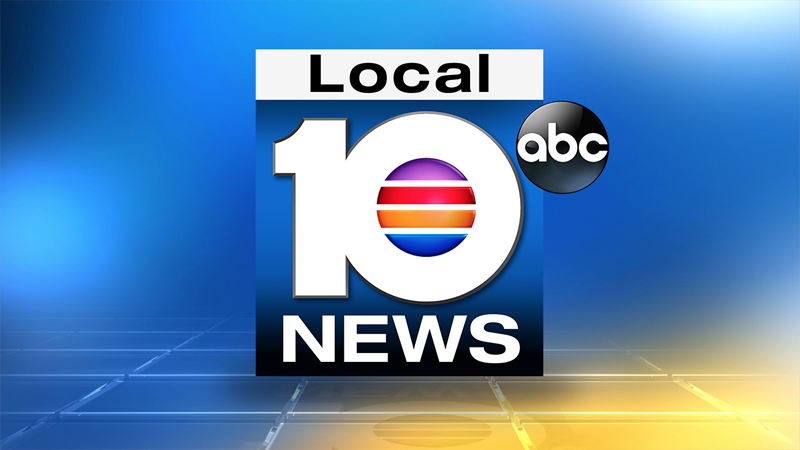 Some familiar faces are coming to a television near you. 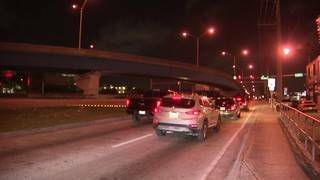 A woman was injured early Monday morning in a hit-and-run crash in Hialeah, authorities confirmed. 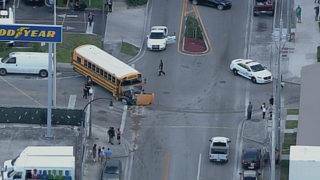 Two people were injured after a school bus was involved in an accident in Hialeah Friday. 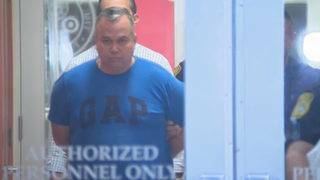 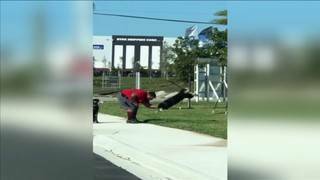 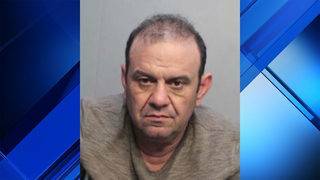 A Hialeah man accused of abusing his neighbor's dog was released from jail on bond Friday morning. 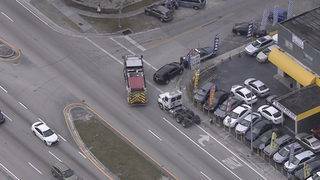 A crash in Hialeah Tuesday morning was possibly related to a nearby bank robbery. 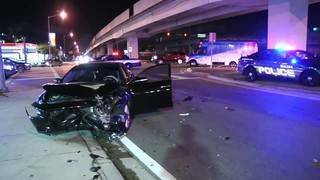 Two children and an adult were injured in a crash Sunday in Hialeah. 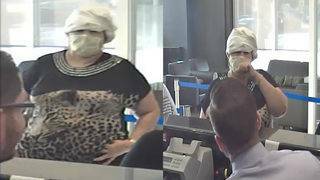 The FBI is searching for a thief who robbed a TD Bank branch Thursday morning in Hialeah. 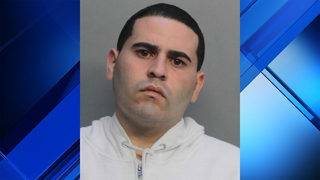 A Hialeah man was arrested Wednesday after police said he molested a 12-year-old girl in 2016. 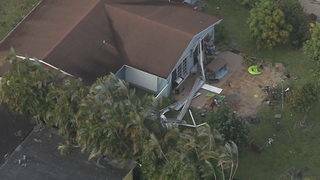 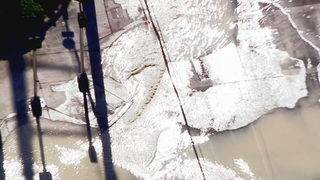 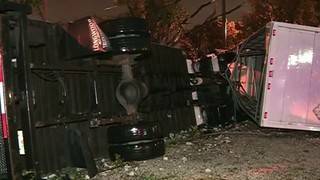 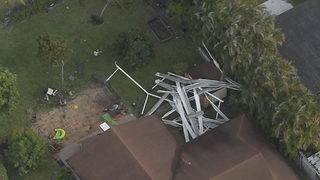 Check out this view from Sky 10 of the damage caused by a possible tornado in Hialeah. 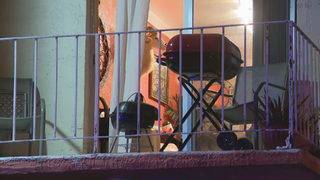 Detectives are investigating a shooting that left a man wounded Friday in Hialeah. 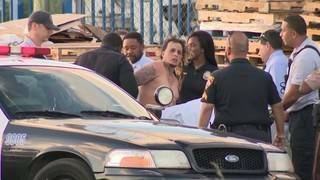 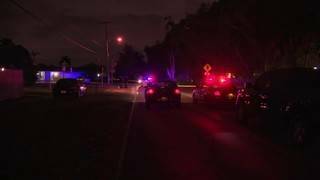 A dispute between a man and a woman escalated into a shooting early Tuesday in Hialeah, police said. 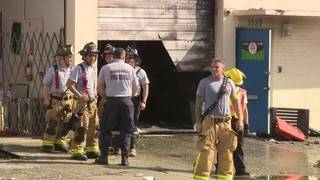 Flames erupted inside a Hialeah warehouse Sunday afternoon.